Leonardtown – Looking for a great downtown feel with restaurants and historical sites? Look no farther than Leonardtown. 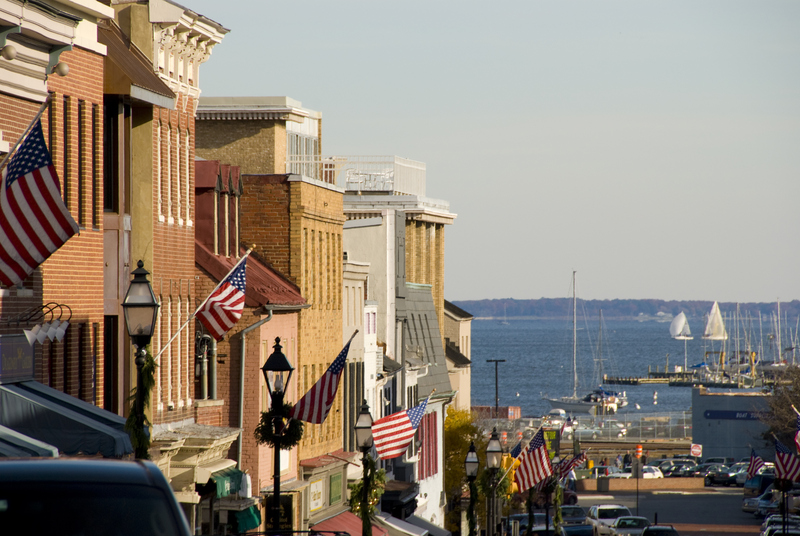 It has a quaint feel, but boasts art galleries, restaurants, and shopping along the water. Family Oriented – Raising a family in St. Mary’s County? There are many parks, museums, libraries, and other forms of recreation to keep your whole family busy and learning. Patuxent River Naval Air Station – We’re very, very close to the Pax River Naval Air Station, giving military families a great community to live in off base and near the other benefits that St. Mary’s County offers. Schools – St. Mary’s has great schools, both primary and secondary. St. Mary’s College offers both undergraduate as well as graduate degrees in many different fields. It is a public college located in historic St. Mary’s City. St. Mary’s County has a lot to offer its residents. You’ll be able to live in an area with all of the great amenities listed above, while still retaining great community features such as two pools and a 24-hour fitness center. This entry was posted on Friday, March 14th, 2014	at 2:16 pm	. Both comments and pings are currently closed.